﻿ Mobile Repairing Course in Samastipur - Advance Institute. 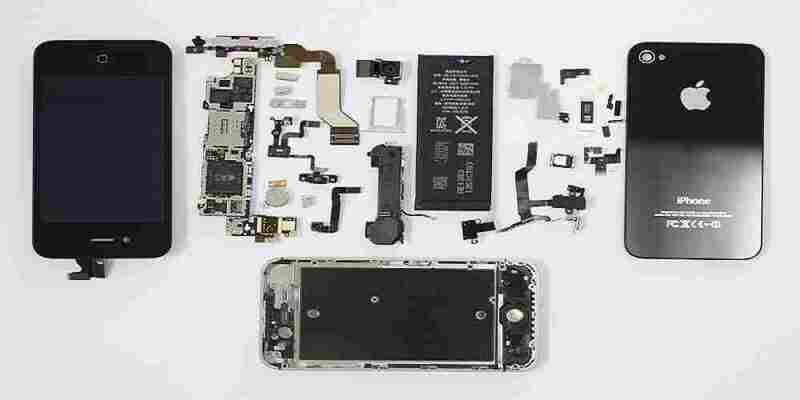 Smart Phone Repairing Training Institute in Samastipur. Mobile Repairing Training Course is beneficial for anyone who wants to become proficient in Mobile Technologies with best practice , Advance Institute is one of the famous brand or institute in Samastipur for mobile repairing chip level and card level with fully practical manner and we are the first to start Mobile Repairing online courses in Samastipur. In our, online Classes students learn repairing through live chats or video by our experts.